Hidden down a country road just south of Charlotte, N.C. lies one of the top performance Golf Cart Motor builders in the world. Don’t let their simple, unassuming sign out front fool you. This family-owned and run custom golf cart and performance motor business has built a reputation as the most caring and reliable in the industry. 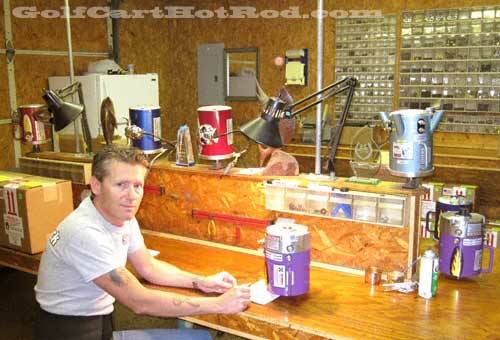 Plum Quick Motors was started up in 1981 by South Carolina native Carson Steen and his two sons Rick and Robby. Carson brought a strong electrical and mechanical background to the company while the sons both possess a natural gift for fabrication and design. Those skills along with a strong family bond and a real belief in the quality of their product has carried them to the top of their field. Plum Quick leaned heavily towards Club Car performance motors in the beginning but now builds and even stocks all major golf cart brand motors and many obscure and rarely seen cart breeds. 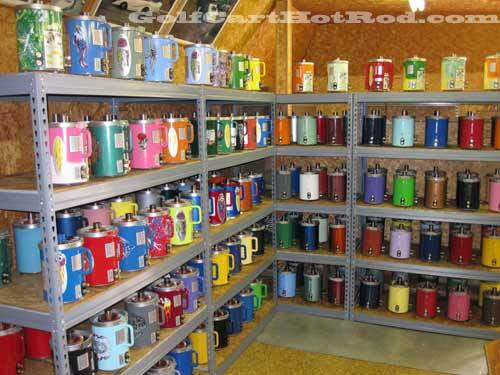 When upgrading your golf cart motor it is best to tell Plum Quick exactly what you expect your cart to do. They will then furnish you with the proper motor. Don’t just try to guess at it when Plum Quick has tested almost every scenario and already knows the best outcome. It is not always as simple as just installing a better motor for you golf cart. 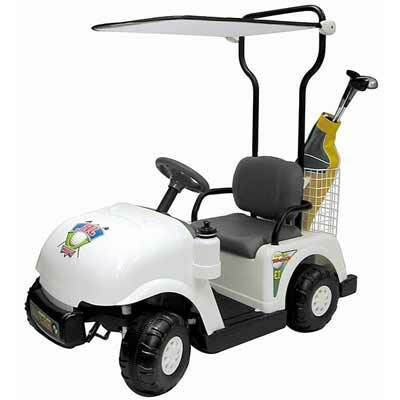 The condition of your batteries, wiring, and controller on your cart should always be taken into consideration as well. The true test of someone’s build-quality is to take it out and put it through the most strenuous tests you can to prove its worth. 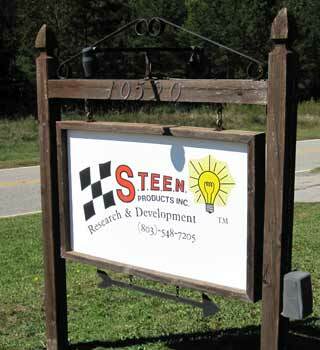 The Steen family not only builds the motors but they also race them. In this video you can see Robby Steen make the quickest 1/8 mile drag run in an electric cart this year and the cart should top 100mph in the 1/8mile before years end. Soon officially becoming the worlds quickest electric golf cart. As I was leaving their shop after they were kind enough to show me around I noticed a sign hanging over the exit door. 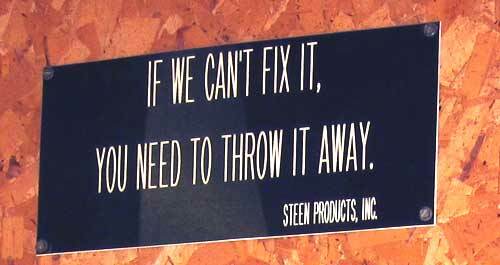 “If we can’t fix it, you need to throw it away.” To tell you the truth, after my short visit with the Steen family I believe that to be the truth. I’m trying to build an electric race go kart and I want it to be real fast to race it.I’ve seen on you tube they say is a 70,000 watt go gart,but people say theres no such thing.But I like the speed that it has.I want that or more.Can you help me with any ideas,what parts I need,how to wire it right? Bruno: I don’t have any affiliation with Plum Quick Motors. Please try there contact info above. I just wrote a story on them.